In every adventure you move from one amazing room to the next. You live through our adventures like heroes in a blockbuster movie. Forget about typical puzzles and escape games. We will surprise you! 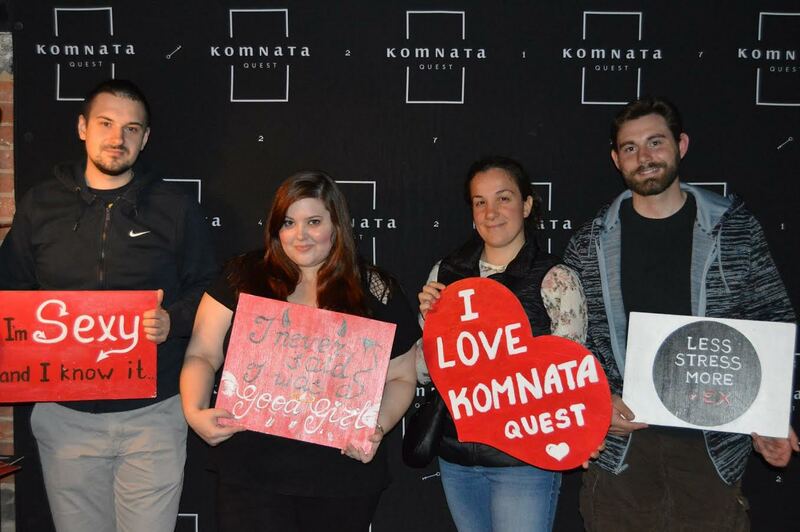 Book your best escape room adventure! 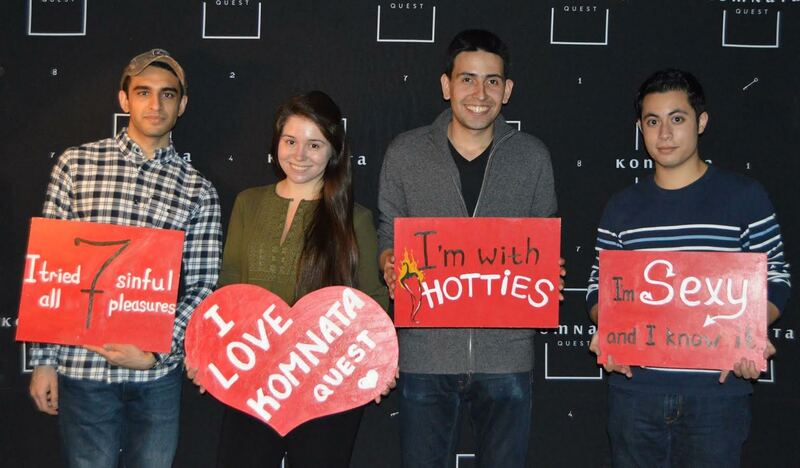 Try any of our private escape room adventures: mystery, horror or fun and get a discount for the next one for your entire team! Choose from many different genres: horror escape room, adventure escape room, fairy-tale, adult-oriented, kid-friendly, and many more! 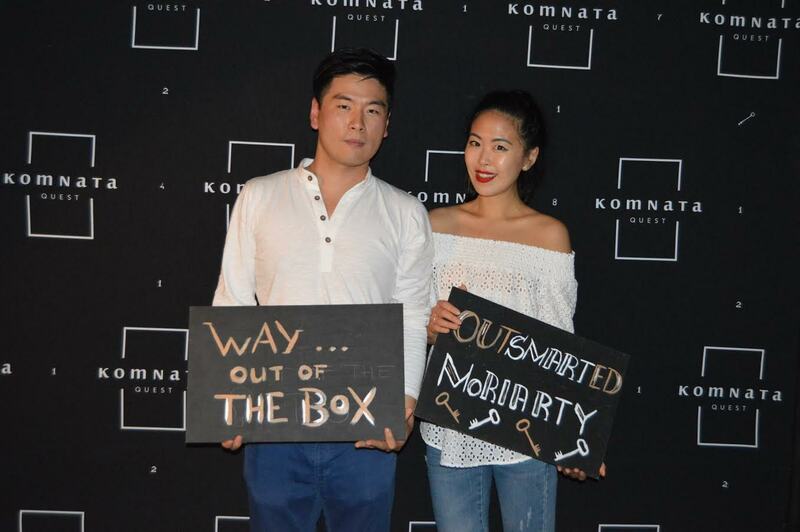 The main goal is to unravel the mystery of Komnata and find the way out. Sovle puzzles, think outside the room, be faster. It’s like a Hollywood blockbuster, except that you are the hero. We apply high quality standards to the scenarios, advertising materials, locations and constantly improve them.
" + element.text + "